A fun filled, week long camp, for ages 5 to 14 to learn new skills and develop existing ones with our tutor. Friendly football games and a tournament towards the end of the week. All players will receive a medal and certificate for their attendance and get the chance to have a question and answer session with a professional football player! 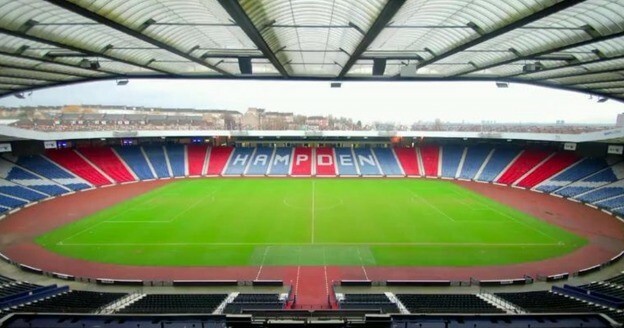 AND there’s a day trip on Friday for a tour of Hampden Stadium. A week of tennis coaching, learning new skills and developing existing skills, in a fun, relaxed and social environment. 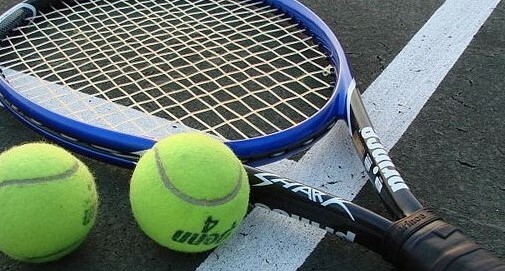 Daily tennis tournaments as well as Wimbledon being shown live. Certificates and medals for each child attending.Learning skills such as forehand backhand volleys, serve’s and trick shots. Looking for a fun filled week of activities, sports, outdoor games, making friends and crafts to keep any chance of boredom at bay? 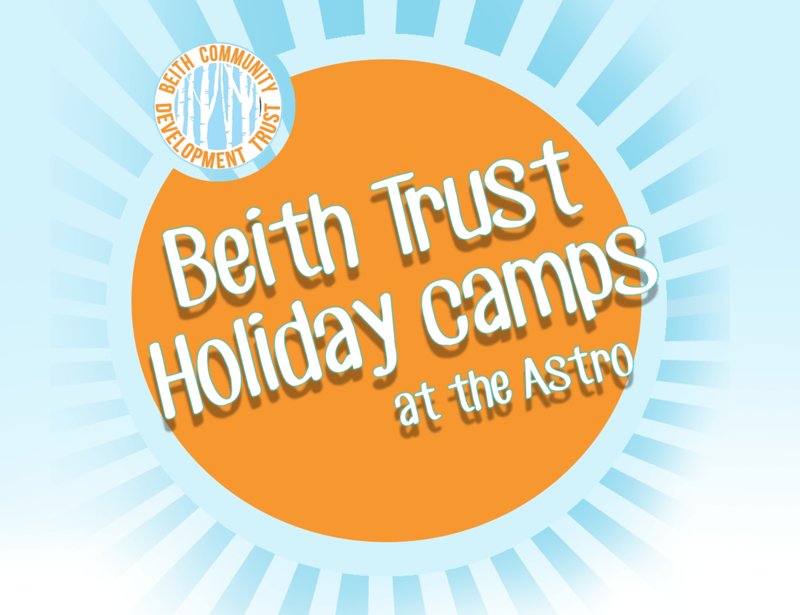 Book now for our Summer Playschemes at the Astro and join us for a fab trip up to Sea Life Aquarium, Loch Lomond. are you going to watch running anymore tennis camps later on during the school holidays ? Tennis will be included in the playscheme camp, as multi-sports are a part of that camp’s structure. What age range is playscheme for? What age range is the playscheme for? Is their still places available? Limited spaces left, so book in now to avoid disappointment. 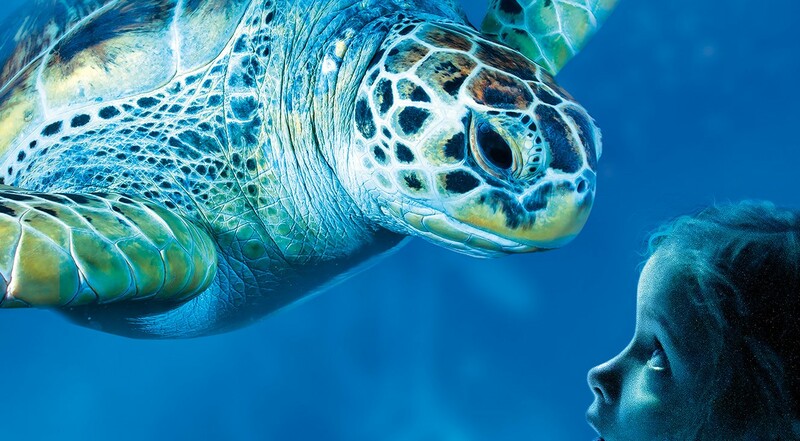 There is a sibling discount if you book in multiple kids, and a multi-camp discount if you book in for all of the camps. Call Jamie on 01505 227440.